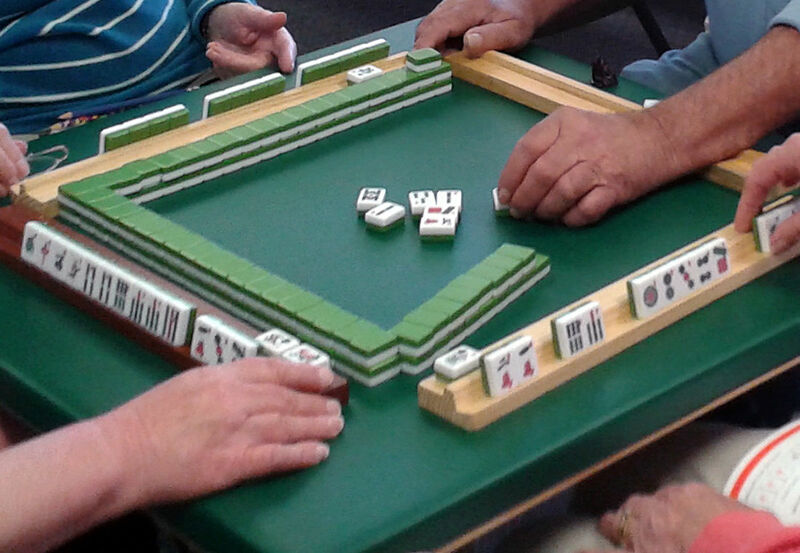 Mah-Jong originated in China and is now played worldwide. 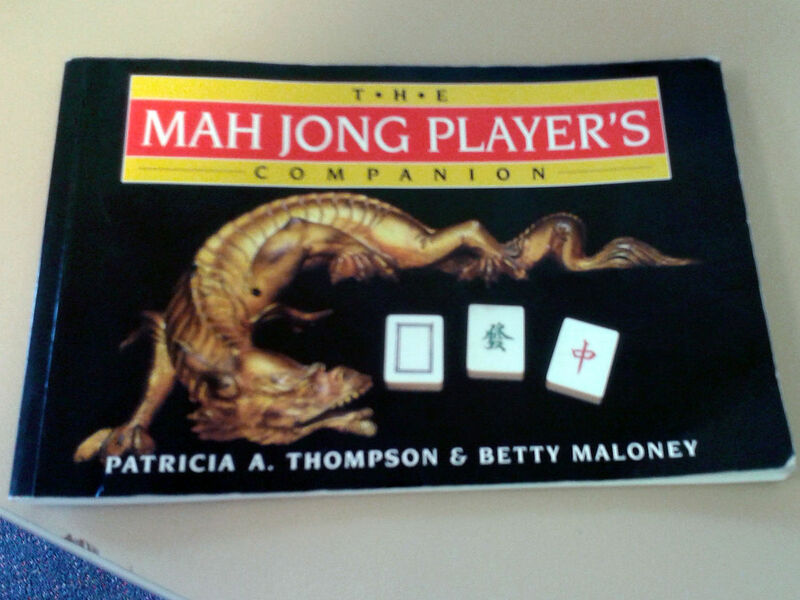 The Mah-Jong set has colourful tiles in 3 suits, plus honour tiles. These are placed in a square and each player takes one, in turn, to use or discard. The aim is to collect a set of 4 groups of 3 of the same suit, plus a pair of that suit to go Mah-Jong. The honour tiles can also be used in the same way. 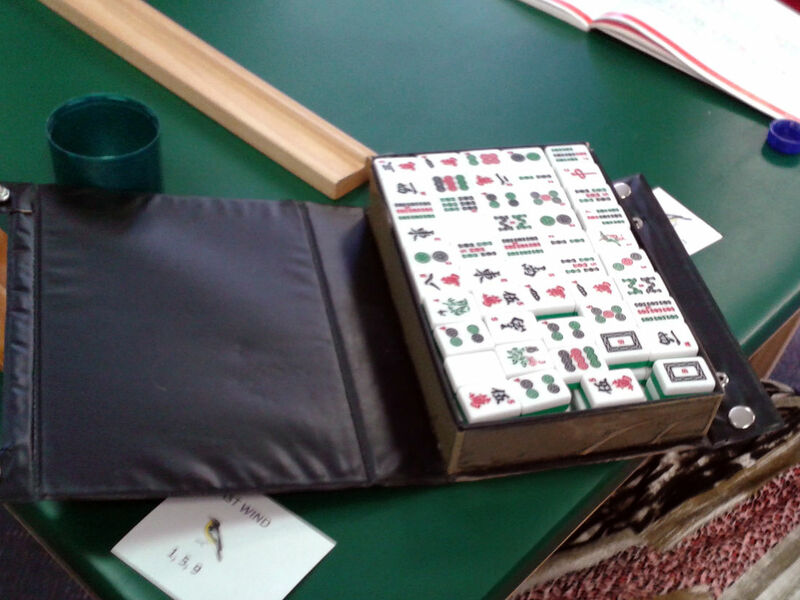 Other hands can also be achieved by different combinations of tiles, for example, a run of consecutive numbers. The thrill is to try and collect the right tiles and "fish" for the lucky last tile to go Mah-Jong. This a fun way to keep your wits about you. We welcome new players. No need to feel wary about not knowing how to play, we will teach you.